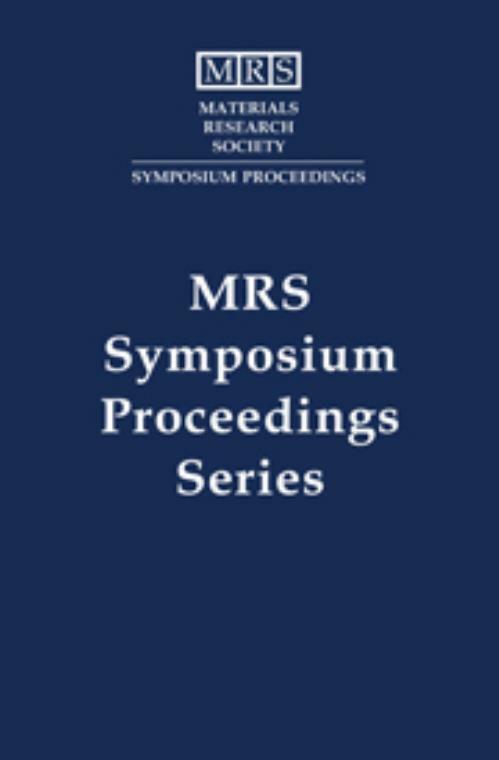 This book, the eighth in a popular series from MRS, features the latest technical information on ferroelectric thin films from an international mix of academia, industry and government organizations. Recent results for DRAM and FERAM devices, as well as enhancements in material performance for these applications, are presented. Significant advances in understanding leakage current, frequency dependence of the coercive field, hydrogen annealing effects, piezoelectric constants, and domain switching responses are highlighted. The development of ferroelectric thin films for piezoelectric applications are also reviewed, as are improved film-fabrication procedures including chemical vapor deposition and chemical solution deposition. Topics include: BST thin films and DRAM; integration and electrodes; Bi-based thin-film ferroelectrics; Pb-based thin-film ferroelectrics; fundamental properties of thin-film ferroelectrics; ferroelectric gate materials and devices; and piezoelectric, pyro-electric and capacitor devices and novel processing strategies.